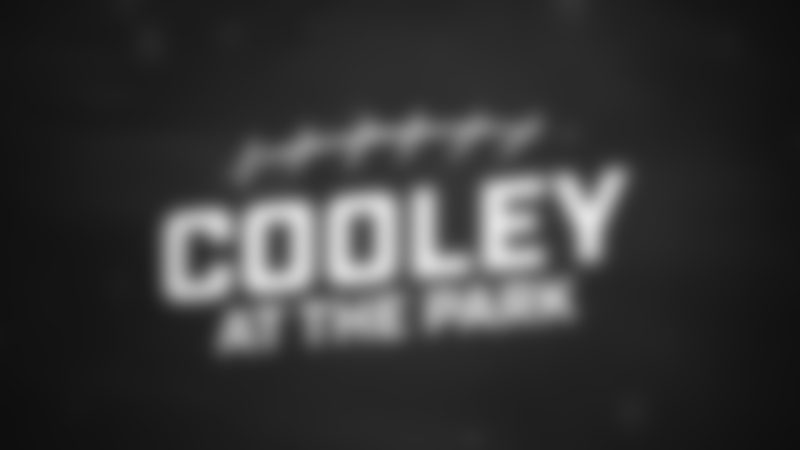 It's episode 43 of Cooley at the Park! From Radio Row at Super Bowl LIII Cooley is joined by Larry Michael, Clinton Portis and a multitude of guests including former Redskins linebacker London Fletcher, Broadcaster Jim Gray, and Redskins new Inside Linebackers Coach Rob Ryan. On Episode 64 of Cooley At The Park, Cooley is joined by Clinical Pharmacist James Lauvao to discuss sports nutrition! It's episode 63 of Cooley At The Park! Today Cooley talks the NFL Draft, and his Redskins 2019-2020 schedule with ESPN's John Keim! 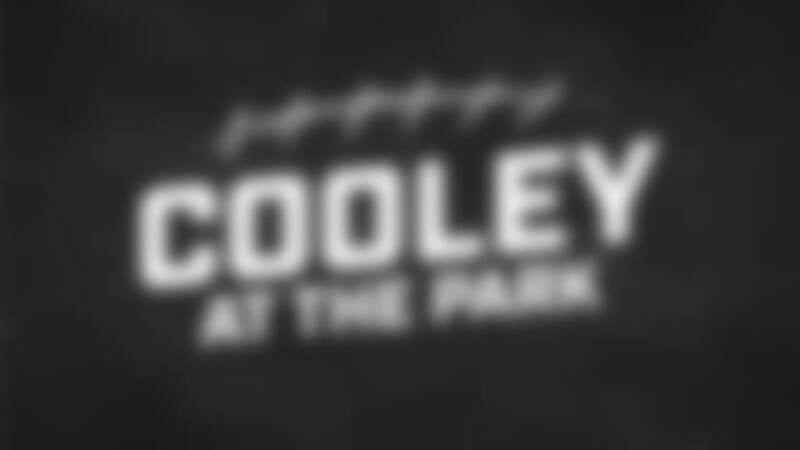 On this episode of Cooley at the Park, Cooley talks Tiger Woods winning the Masters and does a break down of Marquise "Hollywood" Brown. On this episode of Cooley at the Park, Chris Cooley gives an analysis of the Redskins on 3rd down. On this episode of Cooley at the Park, Chris Cooley does a film breakdown on D.K. Metcalf as well as talks about Bryce Harper's return to D.C.
On this episode of Cooley at the Park, Chris Cooley talks about what he thinks the Redskins draft needs are. Redskins WR Trey Quinn joins Chris Cooley to break down his own film and much more! On this episode of Cooley at the Park, Chris Cooley goes in depth on the NFL new rule changes and talks more about T.J. Hockenson. On this episode of Cooley at the Park, Chris Cooley weighs in on Rob Gronkowski's retirement and breaks down Iowa's tight end T.J. Hockenson. On this episode of Cooley at the Park, Chris Cooley talks Redskins, NCAA Tournament, breaks down West Virginia's QB Will Grier as well as WR David Sills and much more! On this episode of Cooley at the Park, Chris Cooley talks Le'Veon Bell, wanting Peyton Manning to join Monday Night Football and the Redskins success rate on 2nd down. On this episode of Cooley at the Park, Chris Cooley breaks down the Redskins first down plays. Chris Cooley breaks down Landon Collins film and contract. Kevin Sheehan also joins Cooley to talk more Landon Collins and NFL free agency! Craig Hoffman joins Chris Cooley on this episode of Cooley at the Park to discuss Landon Collins, Case Keenum and more with NFL free agency! It's episode 49 of Cooley At The Park! This episode Cooley discusses QB Josh Rosen and is joined by Clinton Portis to talk about Antonio Brown, and the Redskins current QB situation. Chris Cooley discusses Jason Witten coming out of retirement as well as evaluates QBs Drew Lock and Jarrett Stidham. On this episode of Cooley at the Park, Chris Cooley breaks down QBs, Dwayne Haskins and Daniel Jones. Cooley talks QBs, Kyler Murray and Ryan Finley leading up to the NFL Combine. It's day two of Cooley from the Super Bowl! Today Cooley is joined by Larry Michael, former Redskins Safety Ken Houston, Clinton Portis, and no other than Joe Theismann! 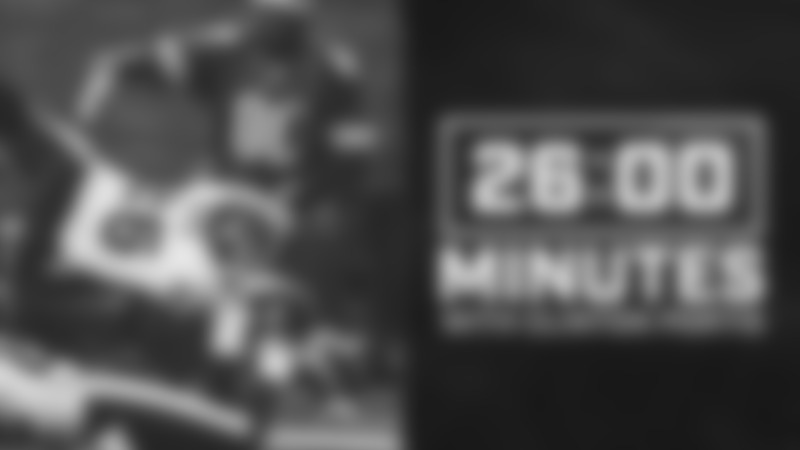 It's episode 42! This time Cooley discusses the Redskins injuries and players off-seasons. It's episode 41 of Cooley At The Park. Today Cooley takes a short break from the Super Bowl to discuss the Redskins potential FA signings and outlook as well as a short look at the NFL Draft. Cooley makes his return in episode 40 to discuss the conference championship games, should the NFL change their OT rules, reviewing penalties, and Cooley makes his way too early Super Bowl prediction. It's episode 39 of Cooley At The Park! Cooley reviews the offense and defense for the 2018 season! It's episode 38 of Cooley At The Park. 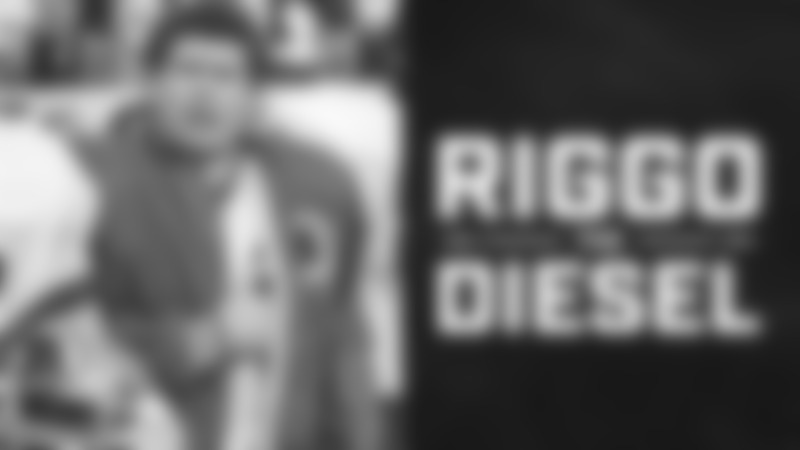 This episode Cooley discusses Josh Johnson's performance against the Titans, his new favorite TE Matt Flanagan, and NFL Playoff Power Rankings.